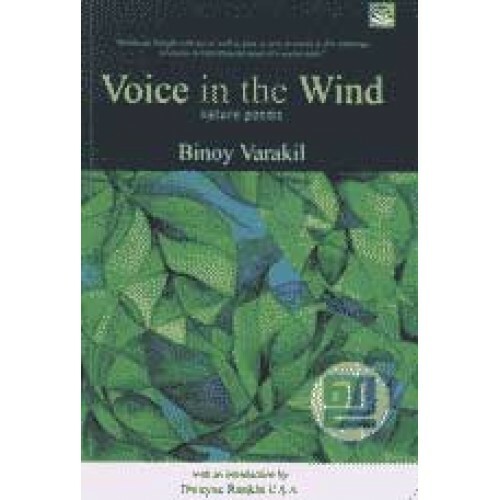 Nature poems penned by Binoy Varakil. 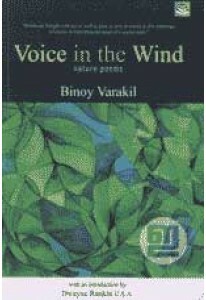 Voice in the Wind has 51 poems with a foreword by Dwayne Rankin. 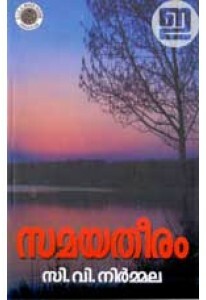 A powerful and moving collection of poems filled with fantastic imagery setting the mood and feel of this verse with a foreboding undertone.